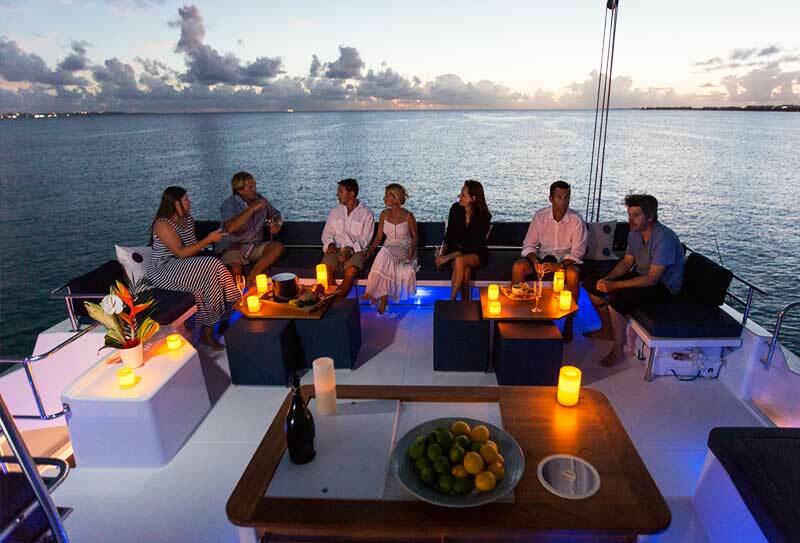 Coboat is a catamaran which sails the world and functions as a floating coworking space. It was co-founded by a group of people who got tired of the industrial model jobs and sought a new way to use their potential and ideas. Coboat is designed as a home and a workspace for up to 20 digital nomads, entrepreneurs and professionals, who can board the catamaran in search of a more relaxed and stress-free work atmosphere. The travellers would board the catamaran at any destination, spend a desired period of time aboard and work on their projects. Special emphasis is put on collaboration. The idea is for the passengers to share their knowledge and skills and help one another with their work. People working together and helping each other is a step towards making this world a better place, and this is the main mission of Coboat. Aside from mutual help, another way in which Coboat works towards a better world is zero carbon footprint. Coboat will use desalinated clean water and fishery practices that do not endanger marine population. Likewise, engines will be used only when necessary, and they will be powered with solar- and wind-generated batteries. 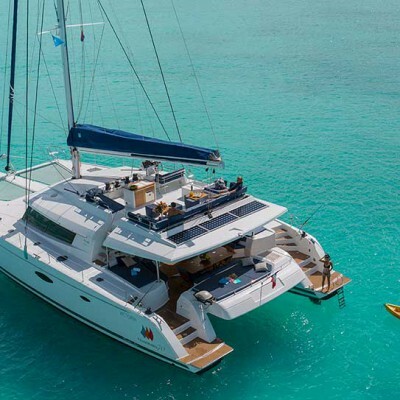 Passengers on Coboat will benefit from the lifestyle aboard this catamaran. There are kayaks, snorkelling equipment, beach toys, board games and a trampoline on the boat. As their website strictly says, workaholics are not allowed on board. The idea is to combine relaxed work, excellent company, beautiful environment and a lot of fun in order to motivate digital nomads and entrepreneurs to start thinking in unconventional ways, creating ideas and projects that they would normally not come up with. Coboat begins its journey across the world in November. 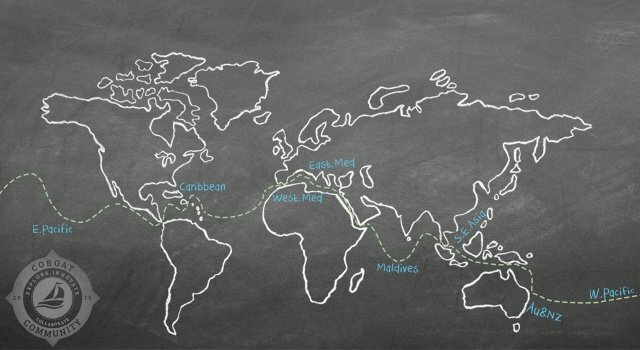 It will set off from Southeast Asia and will visit destinations in the Indian Ocean, Mediterranean. Atlantic, Caribbean and the Pacific. Aside from witnessing beautiful sceneries, the passengers will have a unique opportunity to meet people form all over the world and learn about the diversity of cultures and customs, which is yet another step towards the better understanding and respect of our world. 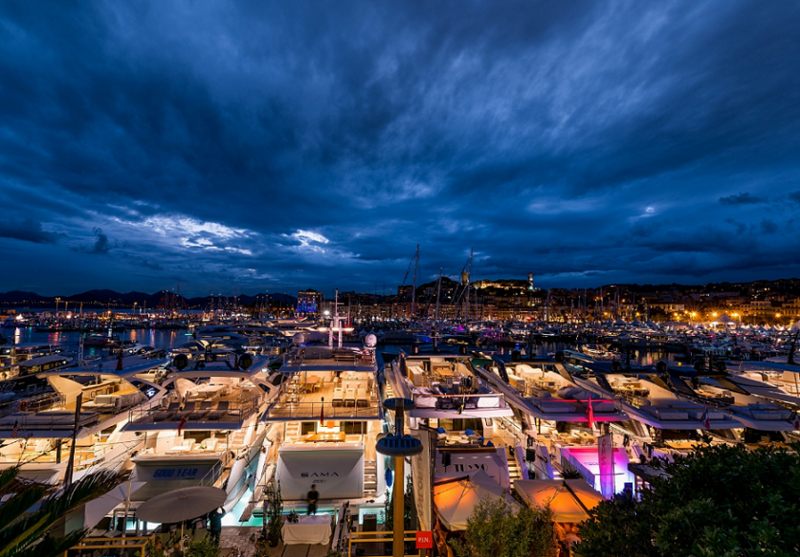 Tickets for Coboat can be purchased on their official website. The price for one week of sailing is 980.00 €. This includes accommodation, Internet, food, drinks and most day trips. The passengers are expected to bring their own laptops and other gadgets they might need for their work. No sailing experience is needed for coming aboard this boat. The passengers sleep in cabins with 2, 3 or 4 berths. So far, there is only one Coboat catamaran, but, who knows, if this wonderful idea catches up, maybe the world’s oceans will be full of similar sailing workspaces!